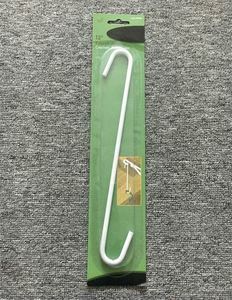 10 YRS Fuzhou Premiere Crafts Co., Ltd.
Aluminium chain curtain are made from anodised aluminium links that will not rust. 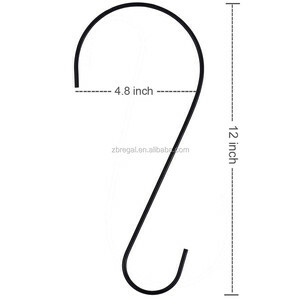 All our chain curtains are suitable for front and rear door openings on domestic premises. 2.Experienced staffs answer all your questions in professional and fluent words. 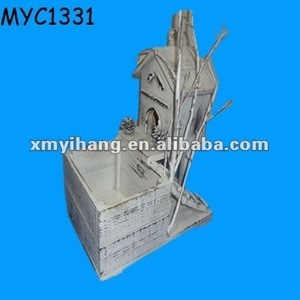 eco-friendly FSC wood bird feeder wildlife bird feeders Wholesale ! They can fertilize while drilling. They can perform drilling. and their drilling weight. 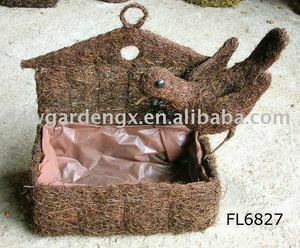 Flower decoration bird nest basket wicker planter for baby photo props 1.Our newborn photography props is made by hand. Custom size and patterns are 4.Durable tight-coiling weave construction ensure heavy duty& long lasting Name Flower decoration bird nest basket wicker planter for baby photo props Material wicker Color natrual Usage newborn baby photography props Flower Girl Basket Moss Natural Green Wedding White Petals Flower Girl Basket Moss Natural Green Wedding White Petalst for baby photography props newborn baby photography Flower Girl Basket Moss Natural Green Wedding White Petals Related Products Company Profile specialise in supplying high quality newborn baby photography props and accessories, studio equipment at competitive prices. woven rond wooden basket, woven spiral posing ring, woven oval wood basket, round birch pot, sleepy posing pod, kiddy adirondack chair, natural square planter, oval birch bucket, round birch bucket, rustic wooden box, smooth rectangular bowl, whitewashed chalkboard box, greenery posing bowl, bamboo and pine cone basket,natural gathering tray, woodbine wreath, natural wood crate, fisherman basket,rectangle willow basket,shabby chic harvest bucket,round antique tub barn wood ,wooden produce crate, summer basket,old wash tub. 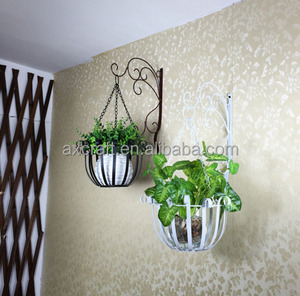 Alibaba.com offers 165 bird feeder planter products. About 12% of these are flower pots & planters, 4% are seeders & transplanters, and 2% are other home decor. A wide variety of bird feeder planter options are available to you, such as free samples. 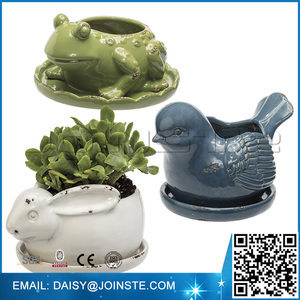 There are 165 bird feeder planter suppliers, mainly located in Asia. 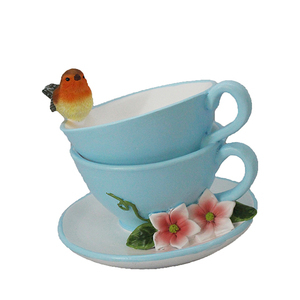 The top supplying country is China (Mainland), which supply 100% of bird feeder planter respectively. 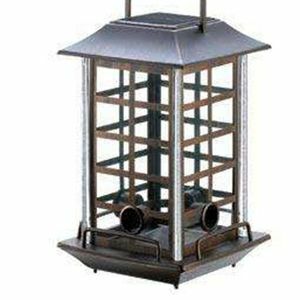 Bird feeder planter products are most popular in North America, South America, and Eastern Europe. You can ensure product safety by selecting from certified suppliers, including 65 with Other, 7 with ISO9001, and 4 with BSCI certification.